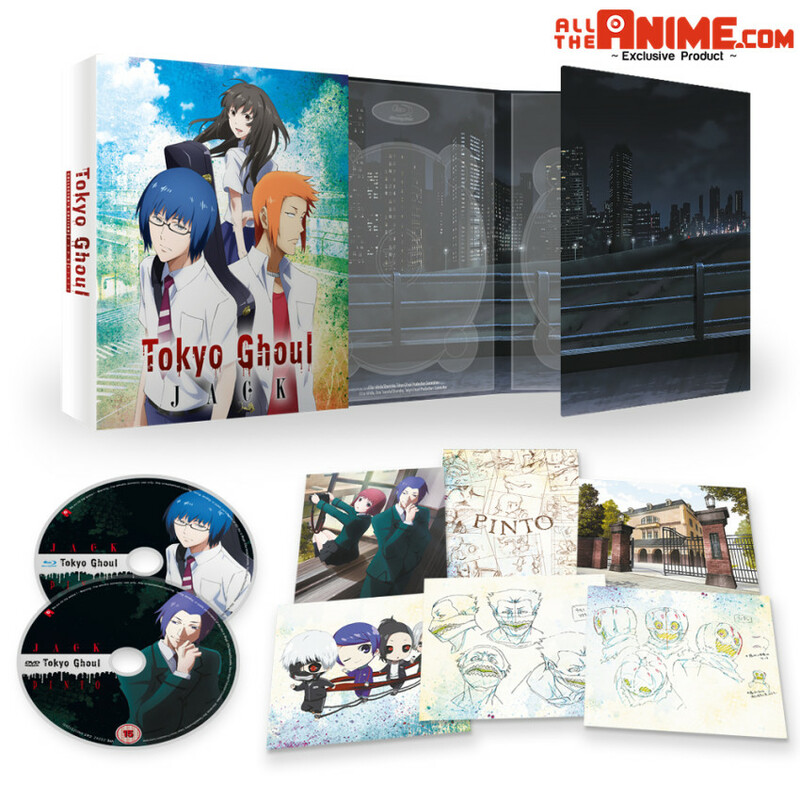 It’s a new week and that means there are new releases to add to your anime collection! Today we bring you three new releases, plus an AllTheAnime.com Exclusive release of ours will be shipping very soon too! Read on below for details. We’re happy to report that our fulfilment house are expecting stock to arrive this week and shipping of pre-orders will begin accordingly following that. So if you haven’t got your pre-order in for this already you can do so right now! Synopsis: “Long ago, an insidious black beast sought to obliterate the human race, but the monster was defeated by a valiant Band of Heroes wielding the power of Ars Magus: a potent combo of magic and technology. Now, a roguish outlaw known as Ragna the Bloodedge seeks to wreak havoc upon the Librarium, a clandestine organization that governs Ars Magus. Armed with the mighty Azure Grimoire, Ragna quickly becomes the target of vigilantes, scientists, vampires, and Librarium foot soldiers. Synopsis: “After Fairy Tail makes a triumphant return to Magnolia, it’s back to business as usual. The guild starts taking on some seriously odd jobs and gets a sneak peek into the daily goings-on of the Sabertooth Guild—but when something strange starts happening to one of their own, it’s a sure sign that things are about to get serious. Lucy begins having trouble summoning her celestial spirits, and when they finally appear, they’ve transformed into opposite versions of themselves with no memories of her. When the angry spirits demand their freedom at any cost—even death—it’s up to the guild to enter a series of unusual battles to seal them away until the mystery of what’s gone wrong in the Celestial Spirit World can be sorted out. Synopsis: “I have feelings I cant tell anybody hidden deep in a shell inside of my heart. But, really, I want to shout it outmy honest feelings like a beautiful anthem is waiting to break free! 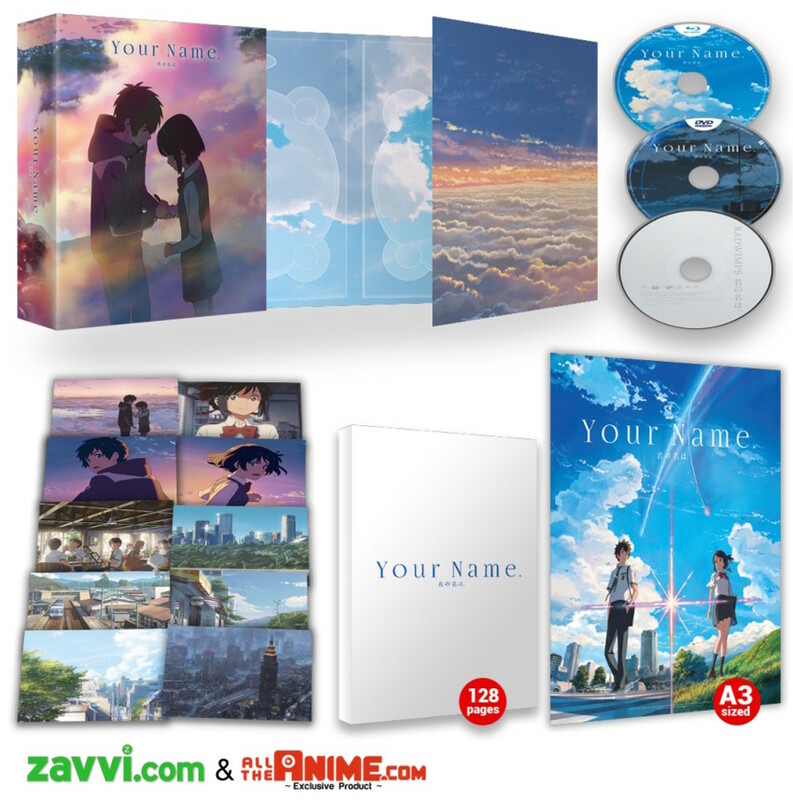 Want to give a quick reminder that pre-orders for the Zavvi.com and AllTheAnime.com Exclusive Deluxe Edition of Your Name, limited to 2000 units total across both retailers, ahead of its release in late November are now live! Pre-order your copy today! Read more about the Deluxe Edition of Your Name HERE.